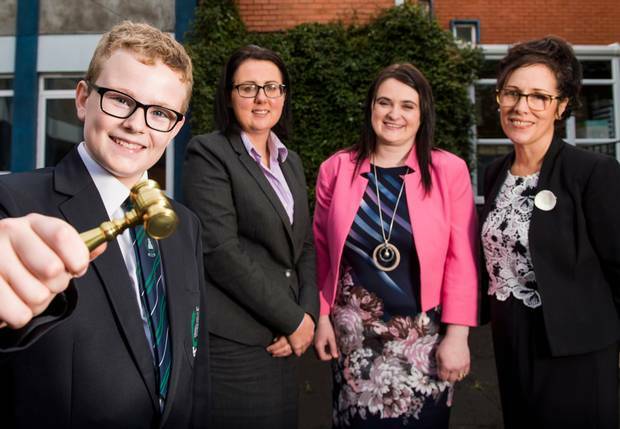 Northern Ireland law firm Carson McDowell is to become the first practice to deliver the Lawyers in Schools programme to young people here. 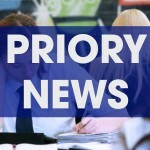 Nine solicitors from the Belfast-based company will help young people learn about rights and responsibilities in areas such as social media, employment law, intellectual property and police powers. 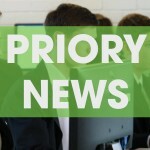 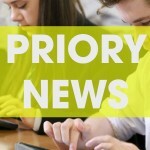 A spokesman for Carson McDowell said the firm had volunteered its time to adapt the programme to the Northern Ireland legal system, and is now supporting the delivery of a pilot at Priory Integrated College in Holywood.